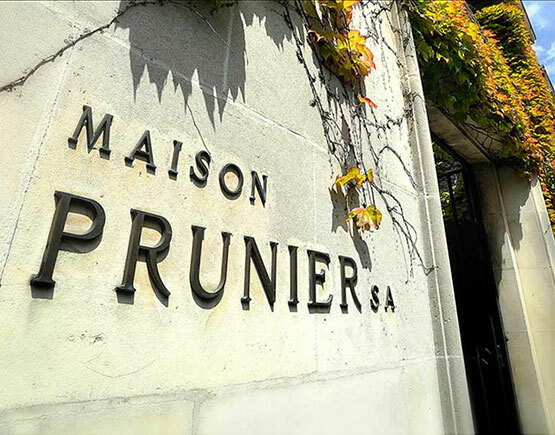 Founded in 1701, Maison Prunier is one of the oldest cognac houses. Maison Prunier still belongs to the family. For ages the family has gained knowledge in terms of making blend. 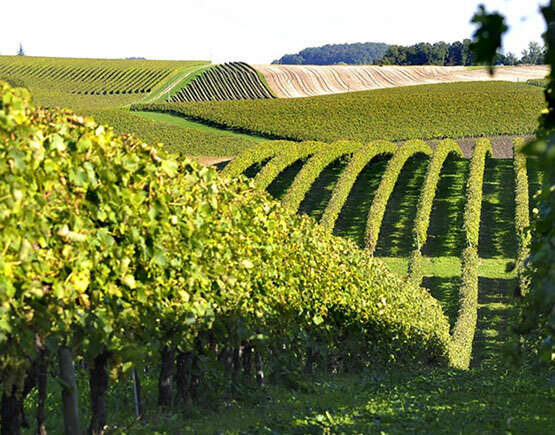 The motto of the house has always been the quality first and the respect of the "terroir". More than two centuries. 250 years of history. 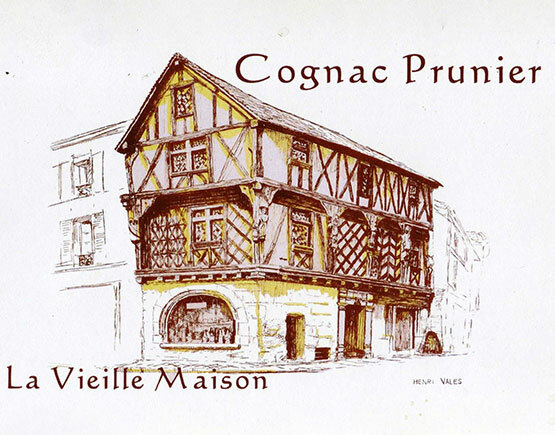 Since 1769 the House of Prunier has been part of local history in the steps of the renowned Cognac names. The oldest traces found of the family go back to 1701 when it seems the family worked with the vine-growers as wholesalers. 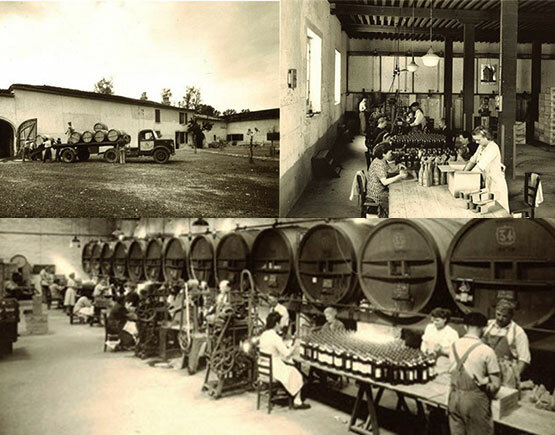 It is only in 1769 that bottling and shipping first started for Prunier in the town of Cognac, a fact confirmed by old Prunier labels. 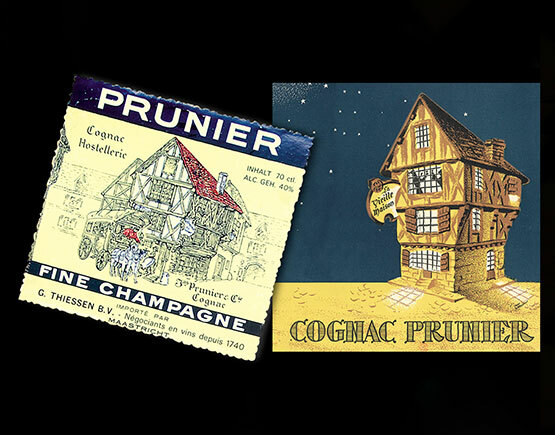 Since 1769 the House of Prunier has been part of local history in the steps of the renowned Cognac names. The oldest traces found of the family go back to 1701 when it seems the family worked with the vine-growers as wholesalers. It is only in 1769 that bottling and shipping first started for Prunier in the town of Cognac, fact confirmed by old Prunier labels. 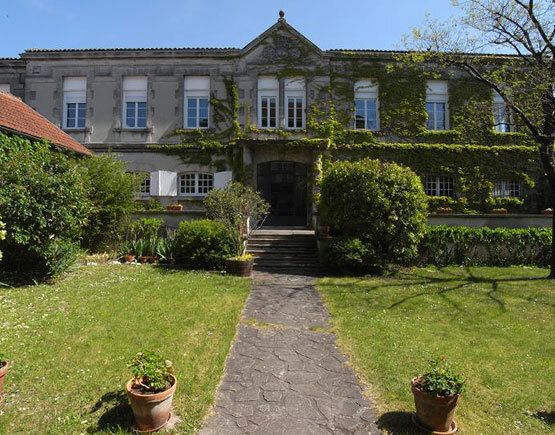 Jean Prunier was sure that the railway would be the future of transport and consequently decided to build in 1850 in Cognac, near the railway station, the premises where the family house and the cellars are still today. Since the Second War Prunier has other vaults in the village of Gimeux, reputed for their ideal aging conditions. Since the beginning the original premises have been watching over the generations, one after the other, growing up, playing their part and leaving the heritage to their descendants. It is as though the walls had absorbed the family memory and today they represent the heart of the company. 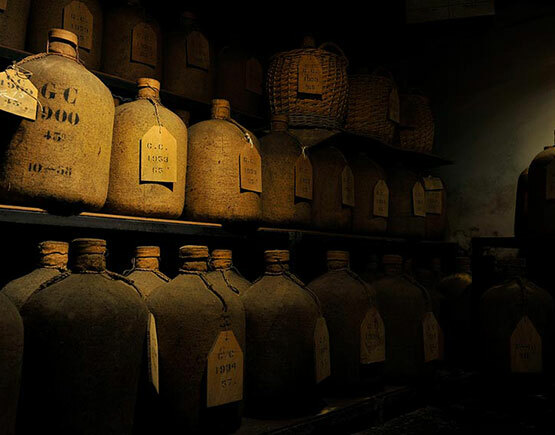 Five generations all with the same passion: Cognac. For over two centuries the House of Prunier has preserved a verbal memory of the trade and Stéphane Burnez, son of Claude, grandson of Jean who was himself Alphonse Prunier, nephew – and Alphonse being the son of Jean Prunier – aims to protect the heritage of the company. The family treasures, all witnesses of the past, are to be found at the historic site. An invaluable collection of coopers’ tools, posters, labels, old postcards of the town, bottles, and decanters are the symbols of the history of Prunier. 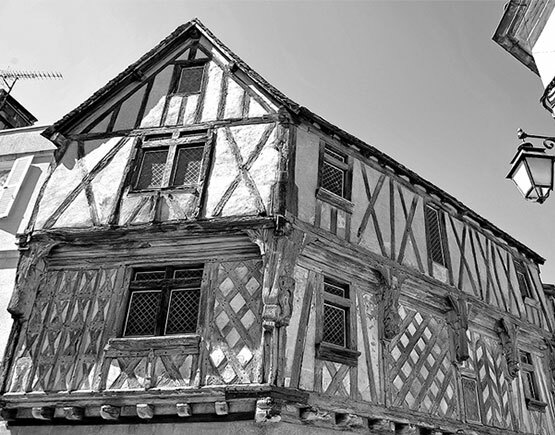 An example of architecture from the Middle Ages, the Old House, also called the Lieutenant’s House, is one of the protected historical monuments in the town of Cognac. Jean Burnez saw this monument as a symbol of the company and Prunier products were sold there between the two wars. The company acquired it in the 70s of the last century, and since then it has had many lives. Shippers since 1769, The House of Prunier, combines the art of aging and blending carefully selected stocks. The quality of the cellars both at the historic site and in Gimeux contribute towards making Prunier products as amongst the best. 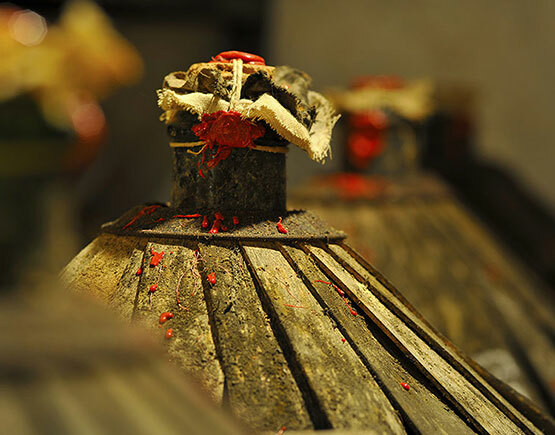 It is a privilege for them to experience the magic of blending and to have the pleasure of elaborating unique products which will always remain in our memories. Stocking, aging, blending, bottling, personal products. For 250 years the House of Prunier celebrates only the best and has been optimizing each quality.